Join me, Tiffany C. Wright, in a podcast hosted by Kemi Egan of Freedom Academies. According to the Freedom Academies web site, "Freedom Academies was created for you. We have created a community of entrepreneurs building ethical, sustainable and substantial wealth in the FAST LANE using the latest wealth creation, business growth and real estate investing strategies." 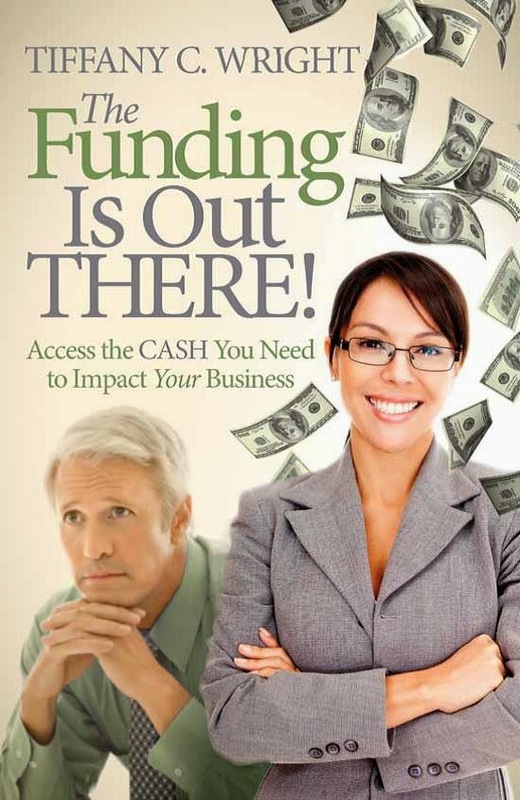 Kemi and I spoke for over 45 minutes regarding financing your business, operating your business, and growing it to the point that is suitable for you as a business owner. Here is an excerpt from the podcast description: "Over the last seven years, Tiffany has helped small companies obtain over $40 million in financing and a similar sum in contracts and purchase orders, first as a small business advisor then as an interim CFO and COO."